Should Priceline's shares follow Morgan Stanley's predictions, shares could jump 15% from their current levels. Many traders on StockTwits agree with Morgan Stanley's take and are anticipating a continued pop. Anyone who bought in earlier on the Priceline story has already been a big winner. In 2013, Priceline's shares have gained 40%. The five-year run in this stock has been pretty remarkable, too. 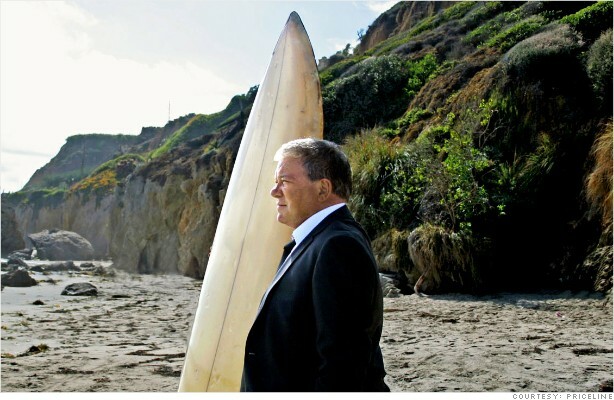 It's hard to forget William Shatner's Priceline commercials. "The negotiator" might still have the power to up Priceline's stock price. Today, it seems he is.